We didn't have to wait long from PUMA launching the ultra light evoSPEED SL and and upgraded evoSPEED 1.4, until they are now also ready with new colours for their evoPOWER model. 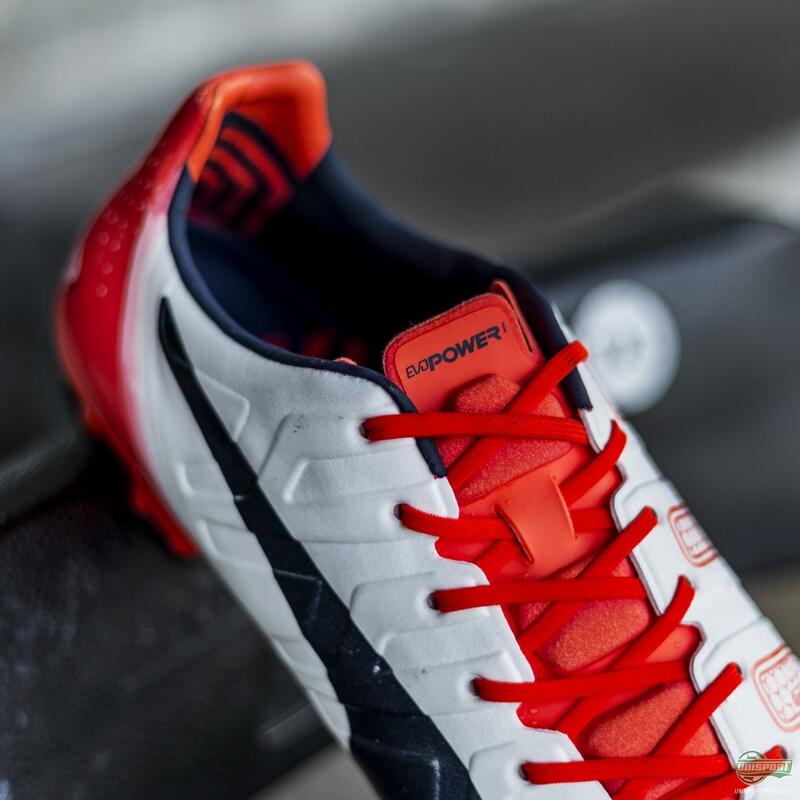 After most players have now enjoyed a well deserved vacation, it is now time to return to the pre-season training with a fresh new colourway. 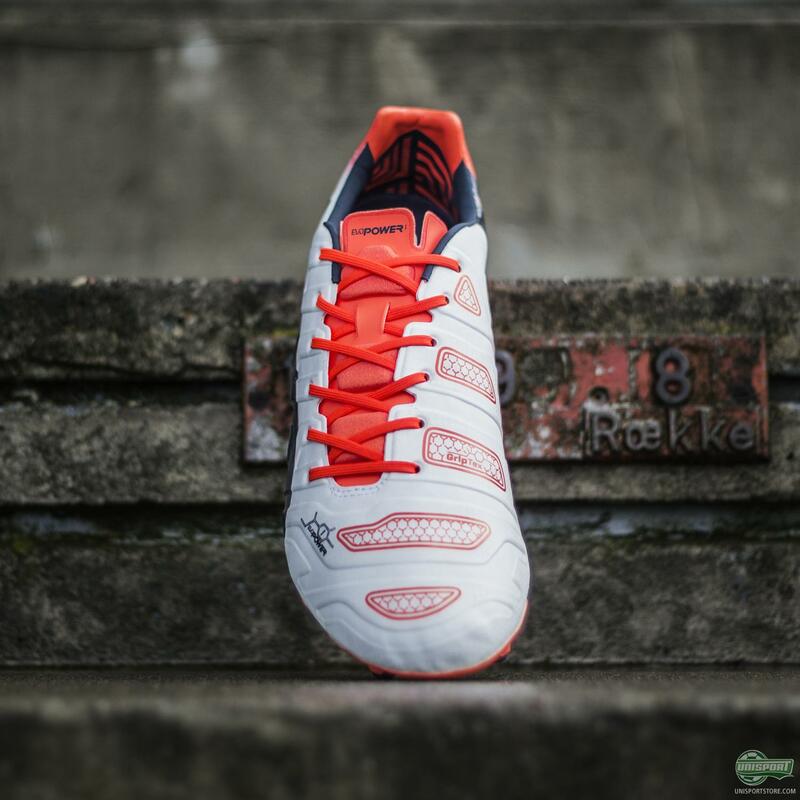 Check it out right here. After a nice and long holiday (for some), it is now time for the pre-season training to kick off, and why would it only be the evoSPEED players who could show up in new colours. 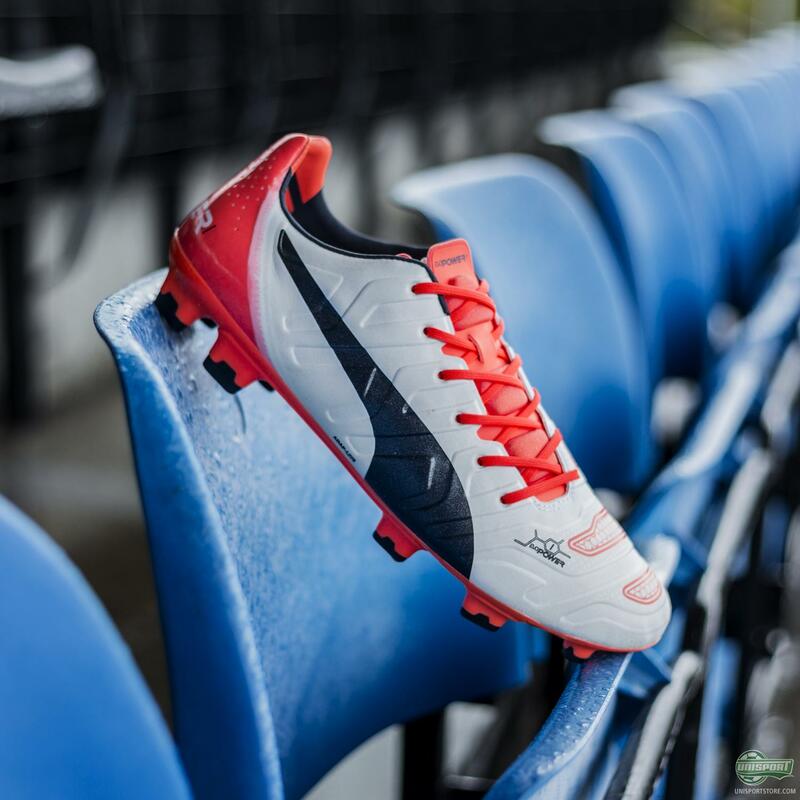 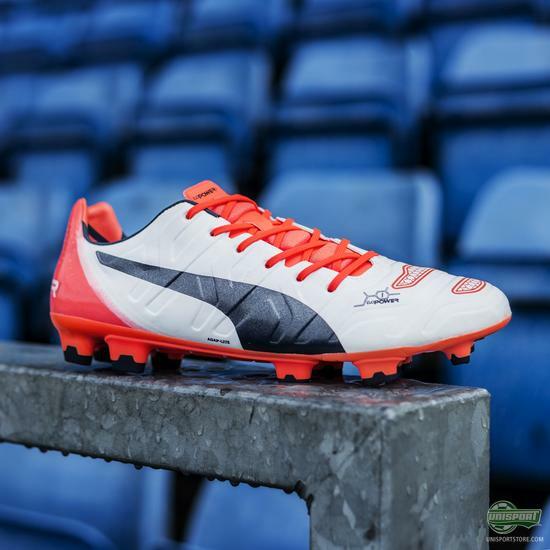 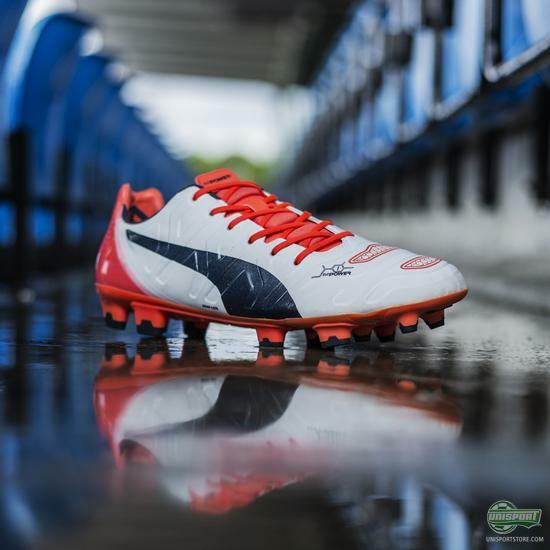 The evoPOWER has gotten a new paint job and comes in a combination of white and 'lava blast' as PUMA have dubbed it. 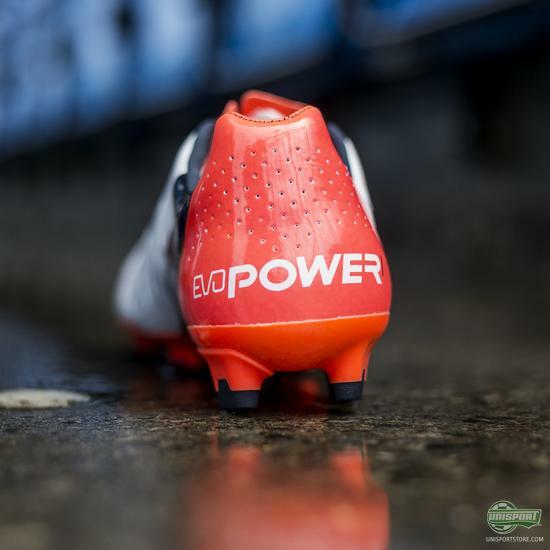 As opposed to the evoSPEED, the evoPOWER has only gotten a colour update, and the boot still boasts the same technologies as the previous model. With an upper made of AdapLite and Accufoam, the result is a perfect dampening touch on the ball; and combined with the Flex sole, this boot is top tuned for powerful and precise strikes. PUMA have hereby managed to provide new colourways for all of their players in time for the new season. 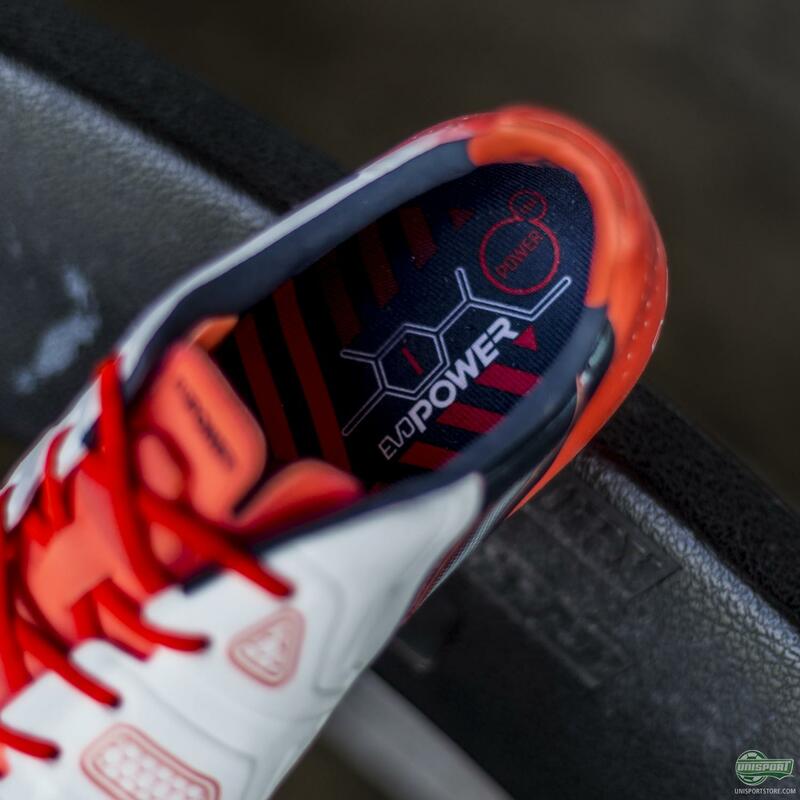 Other players who will be wearing the new evoPOWER will include Olivier Giroud and Maria Balotelli. 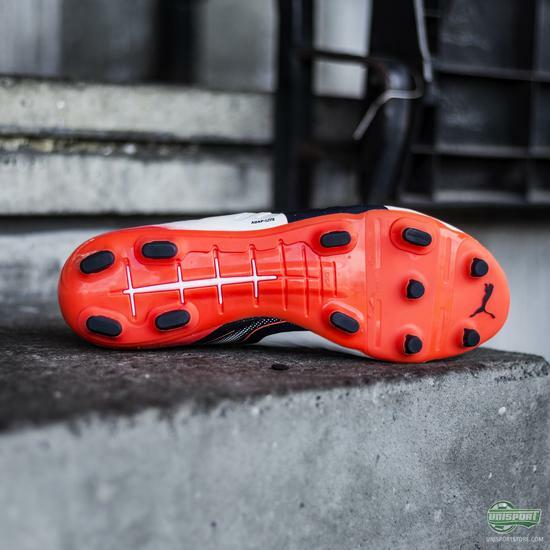 But which colourway is your favourite? EvoSPEED Sl/1.4 or the this one for the evoPOWER 1.2?